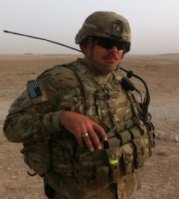 Jeff Adamec is a Special Forces veteran and host of the Changing Hearts and Minds show on the Change Your POV Podcast Network. 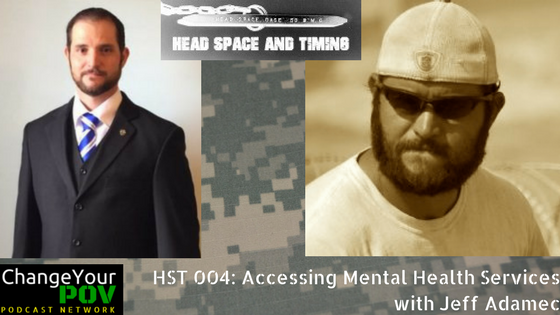 On this show, Duane and Jeff talk about the Jeff’s experiences in accessing clinical mental health counseling services both during and after his time in the Army. This was a very relevant and courageous sharing from two people who found their courage to challenging their own issues and paradigms. From such stories we can all look at our own paradigms (and the systems we belong to) in new and different ways. As a professional counselor I found this interview to be very insightful and helpful in better understanding a more personal view of PTSD. Thank you.